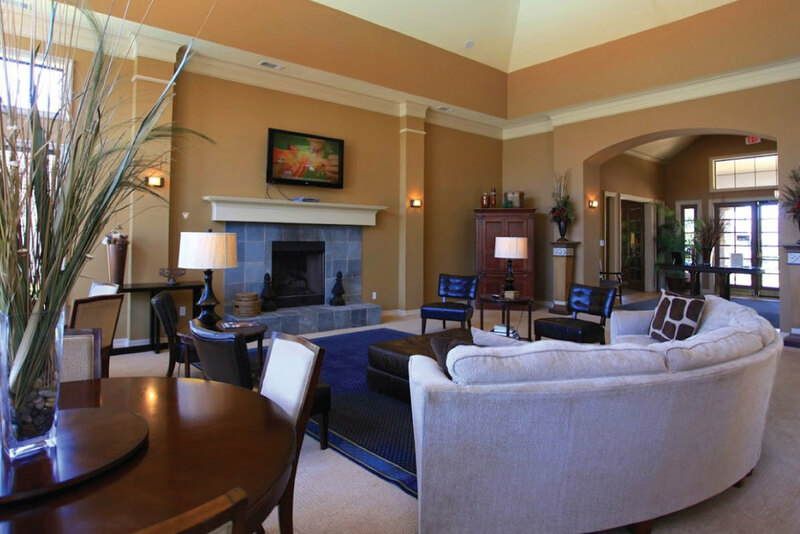 Stoneleigh on May furnished apartments feature a fantastic location and upscale amenities to make it the perfect residence for the Edmond corporate housing guest. Every Stoneleigh on May furnished apartment is accented with crown-molding and tiled entries, and features spacious walk-in closets, fully-equipped kitchens with designer appliances, and covered private decks and balconies. Corporate housing residents of Stoneleigh on May furnished apartments will also enjoy the community’s state of the art fitness center, on-site laundry facilities, clubhouse, equipped business center, and tranquil outdoor swimming pool. 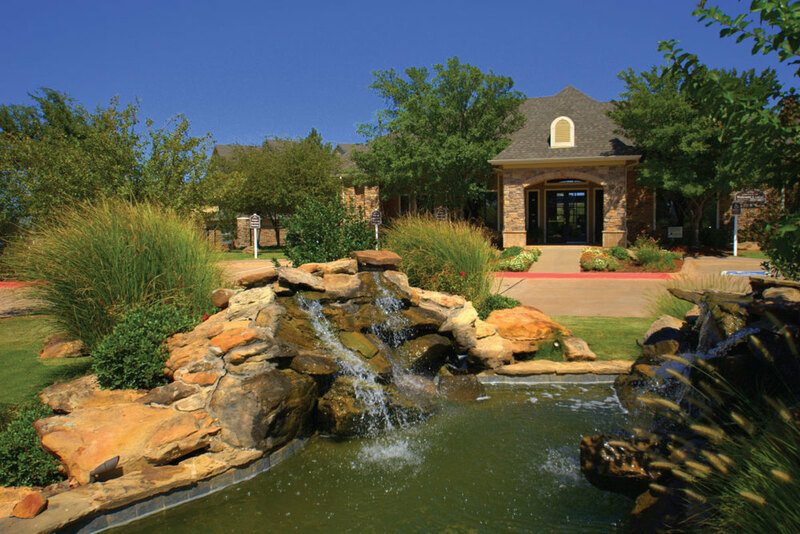 Stoneleigh on May furnished apartments are conveniently located near I-44 and the John Kilpatrick Turnpike, Downtown Oklahoma City, and the shopping and dining offerings of the Quail Springs Mall and The Village.